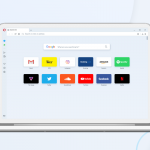 Today, we released Opera 29 to the beta stream. 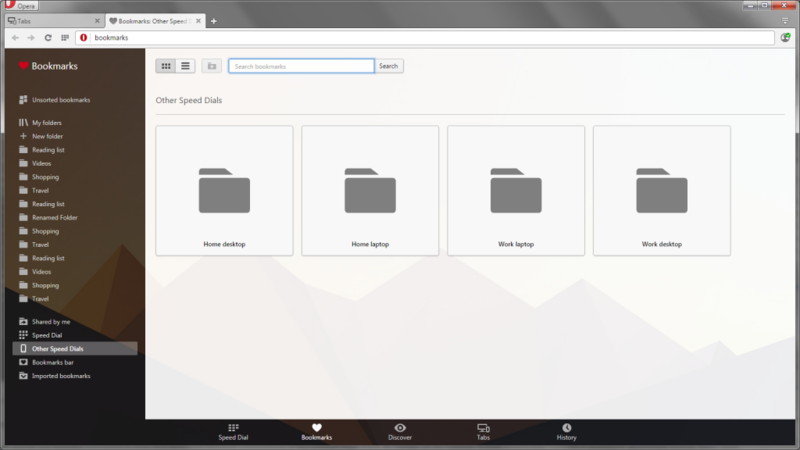 Now, you can easily sync your Speed Dial entries and open tabs between different devices. You can assign your own keyboard shortcuts. And, we added an audio indicator to help you find which tab is blasting sound. 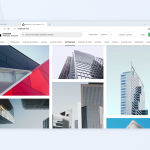 See open tabs from your other devices directly from the start page. At the bottom of the start page, click Tabs. 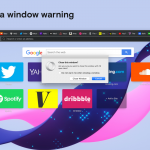 This brings up a nice overview of your browser’s open tabs and open tabs on other devices signed into your Opera account. On the sidebar, click the device’s name to see its open tabs. We updated the look of Speed Dial and included an option to change an entry’s thumbnail using the heart menu. You can easily access and manage Speed Dial entries from other devices using the bookmark manager. Click Other Speed Dials in the sidebar. We also added a quick way to access your history directly from the start page and gave the history page a fresher look. 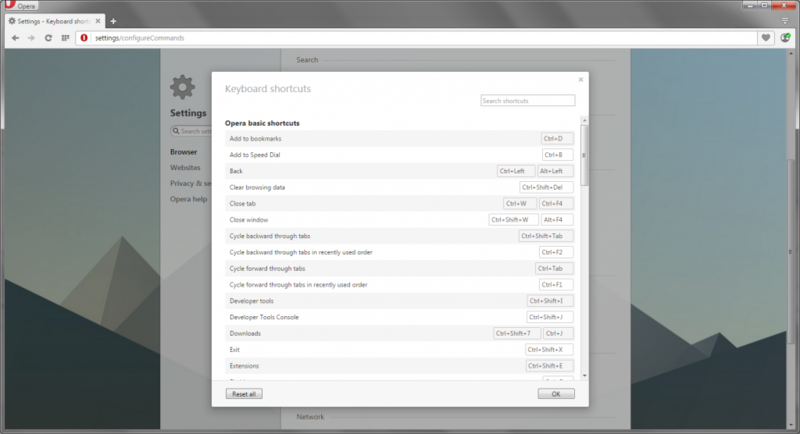 You can set almost any browser command to your own keyboard shortcut combination in the settings page. Click Browser on the sidebar. Under Shortcuts, click the Configure shortcuts button. Then, start customizing how you use Opera. For example, you can set F1 to “Paste and go" and quickly get to the site you copied into your clipboard. Does it ever happen to you that you open a browser session and one or more tabs is blasting sound? It used to be a hassle to discover the culprit, so we added an audio indicator. Now, there is no problem finding the tab blaring audio at full volume.